Explore Ceramica Cleopatra’s floor and wall collections and search your favorite one following each inspiration. Follow your preferred inspiration and meet your Ceramica Cleopatra’s floor and wall collection. A long lifespan and safer material: tiles are fireproof, harbor no bacteria and their very low water absorption makes them resistant to staining or dirt penetration, requiring minimal maintenance. 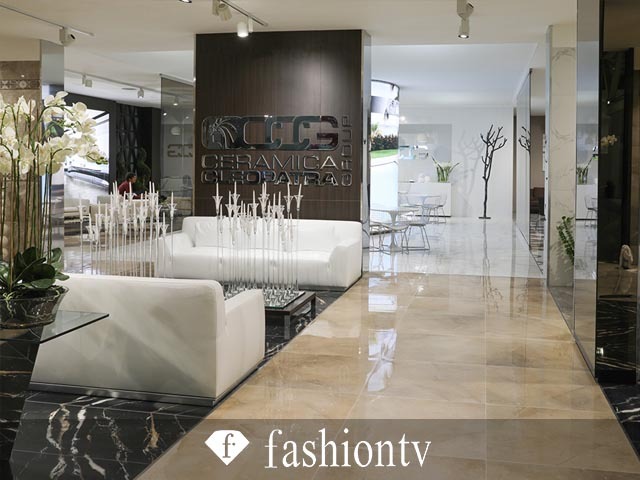 Cleopatra presentes the outstanding 120x120 cm, the largest porcelain tile produced in Egypt. Porcelain stoneware is ideal for floors and walls in both indoors and outdoors. Discover its brilliant features, obtained from the best raw materials, the most sophisticated technology and a firing at 1.200 °C. 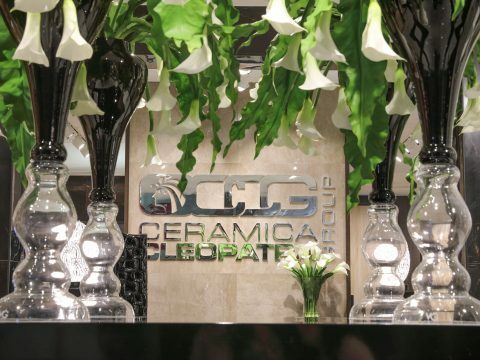 Cleopatra has been awarded with the most important certification in the ceramic industry. 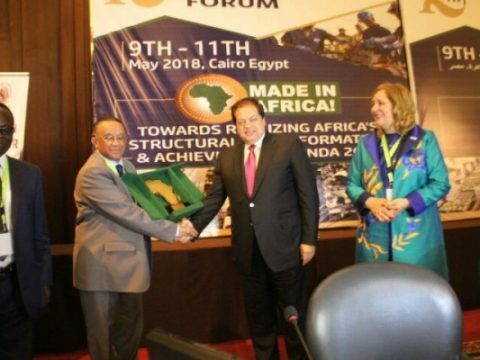 This proves the endless commitment of the Company in seeking the highest quality and environmental standards. 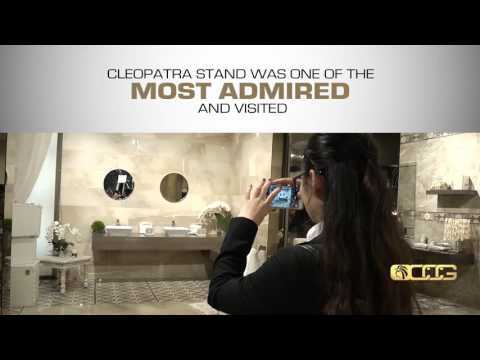 Clips and commercials to discover the world and the inspiration of Ceramica Cleopatra. 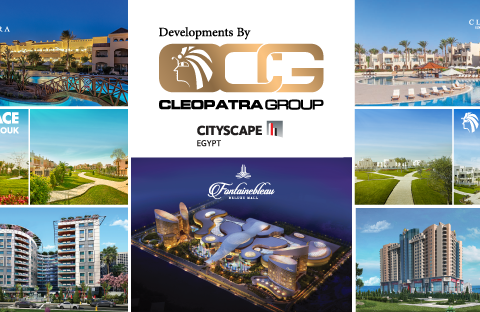 Find the exhibitions where Ceramica Cleopatra has recently been, and those where the Company will soon play a leading role. HEAVY DEMAND ON CERAMICA CLEOPATRA PRODUCTS AT BOLOGNA EXHIBITION IN ITALY.